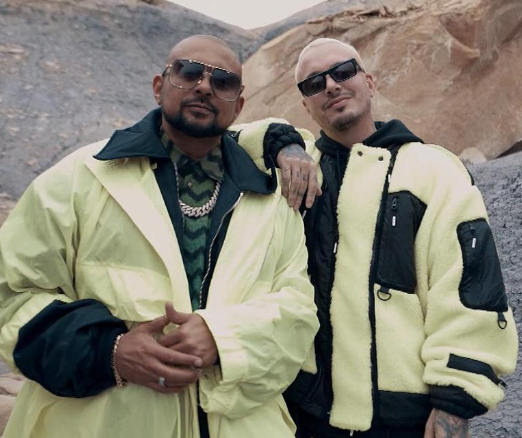 Jennifer Lopez' “Medicine” f/French Montana (HITCO) narrowly surpasses Juice WRLD's “Hear Me Calling” (Grade A Prod/Interscope) with 24 adds for Most Added this week, while Juice grabs 22 stations for second place. Columbia has a strong week with Lil Nas X's “Old Town Road," securing 15 impressive stations, along with 10 new commitments on Polo G's “Pop Out." City Girls' “Act Up” (QC/Motown/Capitol), Ski Mask The Slump God's “Faucet Failure” (Republic), and YK Osiris' “Worth It” (Def Jam) all see over 10 new commitments as well. 21 Savage's “A Lot” f/ J. Cole (Slaughter Gang/Epic) climbs to #3, while J. Cole's “Middle Child” (Dreamville/RN/Interscope) enters the Top 5. 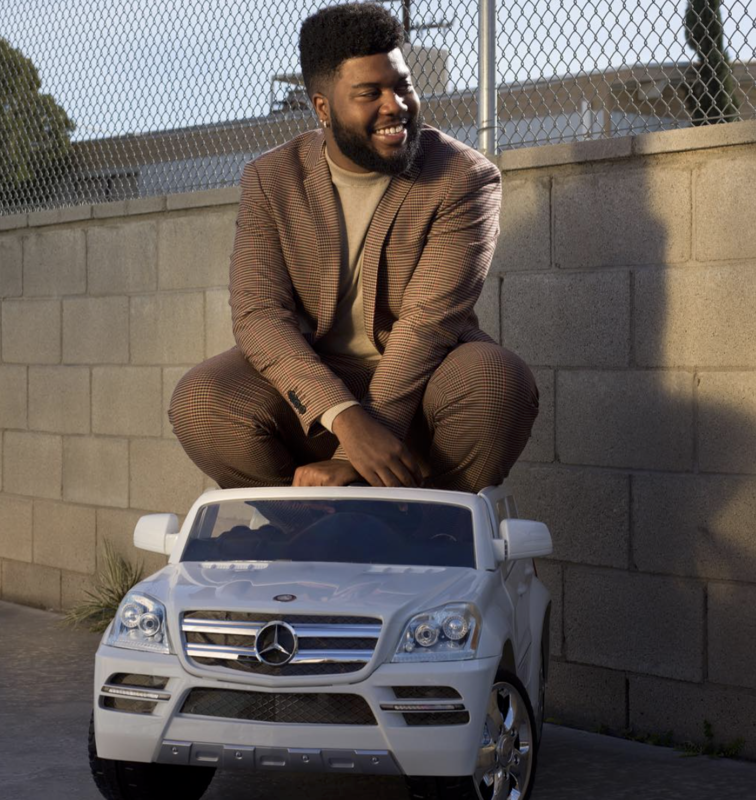 Khalid's “Talk” (RCA) moves inside the Top 10. 2 Chainz' “Rule The World” f/ Ariana Grande (Def Jam) will see a 400+ spin gain, along with Travis Scott's “Wake Up” f/ The Weeknd (Republic-Epic). Lil Nas X's “Old Town Road” (Columbia) rockets up inside the Top 25. And look for Iggy Azalea's “Sally Walker” (Bad Dreams/EMPIRE) and Offset's “Clout” f/ Cardi B (QC/Motown/Capitol) to debut this week. 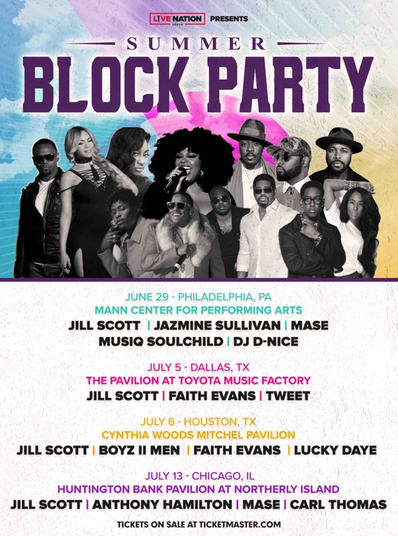 Live Nation Urban has revealed the details for the fifth annual Summer Block Party Festival, featuring the best of soul and R&B since 2015. The festival returns to Philadelphia, Houston and Chicago and will hit Dallas for the first time. Grammy-award winning R&B star Jill Scott will headline all four dates. Jazmine Sullivan joins the festival as direct support at her hometown in Philly. Faith Evans and Tweet round out the lineup in Dallas. Boyz II Men, Lucky Daye, Anthony Hamilton and more finish the four-city trek. Visit www.ticketmaster.com for more information on ticketing.